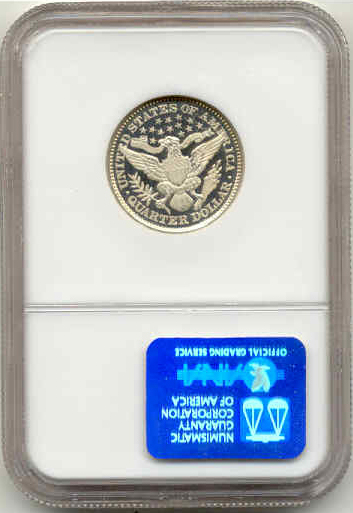 Description: Although there are some beautiful halves of this date, the quarters, and dimes are extremely tough. 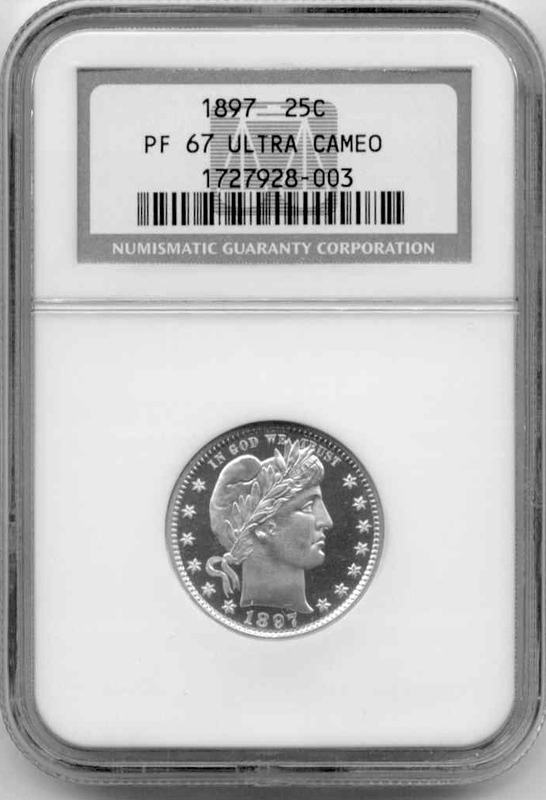 This is the only NGC in 67 ultra cameo as of March 8, 2003. This is a very nice ultra cameo.